The Flatlands Dance Film Festival will feature the Midwest premiere of “If the Dancer Dances,” a documentary showing dancers teaching a work of the former Merce Cunningham Dance Company to a new group of dancers. The film festival, sponsored by the University of Illinois dance department and kicking off the department’s 50th anniversary season, also will screen the winners of its short film competition. The film festival also will screen 15 short films selected for its Short Films Competition Program. The festival, in its fifth year, has grown rapidly. In 2015, its second year, it received 73 submissions for the short films competition. This year, it received more than 460 submissions from 59 countries. “They are varied. It’s really exciting. It’s kind of like a tour of the world through film,” said Rebecca Ferrell, the festival director and curator, and the director of public relations and engagement and a lecturer in the dance department. The film festival is Aug. 31-Sept. 1 at Spurlock Museum, 600 S. Gregory St., Urbana. Tickets cost $10 for general admission and $5 for students and senior citizens, and are available at the door. “If the Dancer Dances” premiered July 24 in New York City at the Lincoln Center’s Dance on Camera Festival. It shows three members of the former Merce Cunningham Dance Company teaching Cunningham’s 1968 work “Rainforest” to the Stephen Petronio Company. “Tongue Tied Shrews,” one of the finalists in the Short Films Competition Program, offers a comedic look at two women trying to navigate obstacles while connected by a hair tie grasped between their mouths. “It’s really important to me as a curator that we are showing something that you can’t see anywhere else. We’re bringing something new and cutting-edge to Urbana-Champaign,” Ferrell said. The late Merce Cunningham was the first artist-in-residence for the U. of I.’s dance program, and his company frequently came to campus for residencies and performances. He was awarded an honorary degree in 1972. Ferrell said the dance department’s connection with Cunningham makes the film an appropriate one for its anniversary season. The Merce Cunningham Dance Company dissolved after Cunningham’s death. The film shows the world of the dance studio and the rehearsal process during the restaging of one of Cunningham’s master works. “Reconstructions are a very big part of the Dance at Illinois history, bringing masterworks here. (The film) was a perfect fit,” Ferrell said. “If the Dancer Dances” will be shown at 7 p.m. Aug. 31. It will be preceded by a three-minute short film, “Lil Buck and Icons of Modern Art,” in which dancer Lil Buck performs in a museum. Ferrell liked the connection between dance and visual art. 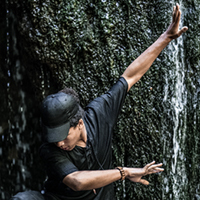 The short film “Elemental” features hip-hop dancer Solomon Roller in various Wisconsin landscapes. The Short Films Competition Program winners will be screened at 7 p.m. Sept. 1. Three judges – Jerry Carden, a supporter of the dance department through Dance Partners; Lisa Dixon, a U. of I. theatre professor; and Fabiola Elias of the U. of I. School of Art and Design – narrowed down the submissions to 15 finalists and picked the overall winner. Audience members will vote on an audience favorite. 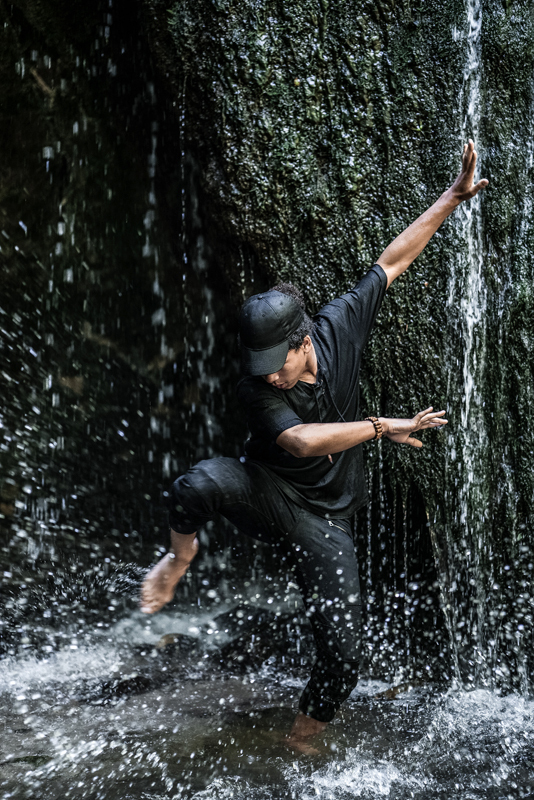 The competition films include “Elemental,” which features hip-hop dancer Solomon Roller in various Wisconsin landscapes and an original soundtrack that weaves audio samples taken at the different locations. “The way his movements mimic patterns found in nature is absolutely stunning,” Ferrell said. “Tongue Tied Shrews” offers a comedic look at two women trying to navigate obstacles while connected by a hair tie grasped between their mouths. 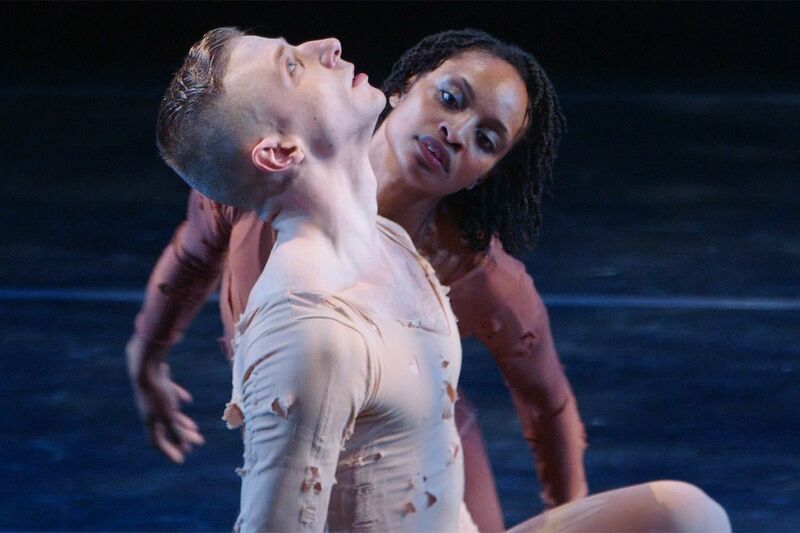 “The Good Christian” uses movement – ballet, contemporary dance and praise dance – as a way of evoking spirituality and exploring suffering and oppression. A full list of the films in the Short Films Competition Program is online. Editor’s note: More information on the Flatlands Dance Film Festival can be found online or by contacting Rebecca Ferrell at rferrel@illinois.edu.